"It isn't rocket science," except when it is. 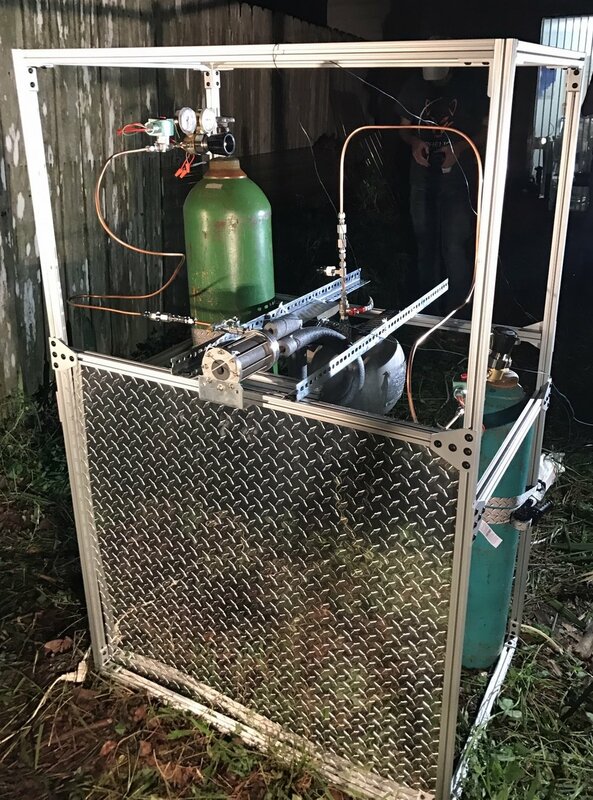 On November 8, Aphelion Orbitals, Inc. successfully conducted a demonstration test fire of a flight-scale storable, non-toxic and hypergolic propulsion system for the first time. 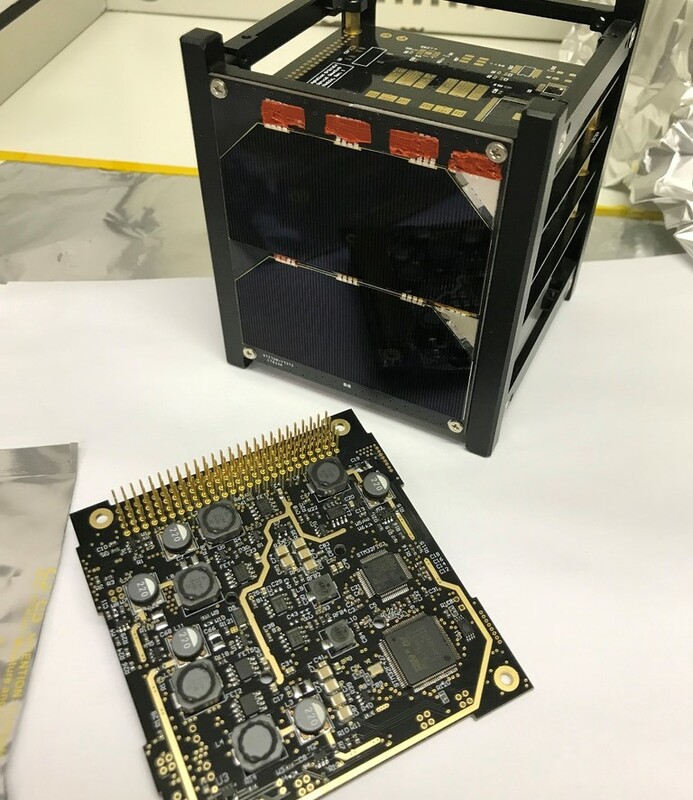 The test proved the viability of the technology that will power the first and second stages of the company’s Helios nanosatellite launch vehicle. The test occurred at Schuylkill County Airport in eastern Pennsylvania. "This is a game-changing milestone in the propulsion industry," said Matthew Travis, Aphelion Orbitals Chief Operating Officer after the test. "Never before has a propulsion system of this type been fired at the scale we demonstrated today and we couldn’t be happier with the result." Producing over one ton of thrust for thirty seconds in this latest test, a cluster of 6 identical engines will power the Helios first stage in a clustered aerospike configuration. Despite loss of the ablative thrust chamber shortly after ignition, the test proceeded as expected for its full duration and utilized the full load of propellant. Notably, the engine ran smoothly with steady combustion for the entire burn, demonstrating the system’s performance and stability even in off-nominal conditions. Just as important, no contingency cleanup of propellants, contaminants or hazardous chemicals was required. Post-test cleanup operations consisted solely of washing down the mobile test stand with water, disconnecting equipment and packing for shipment back to the company’s Union City, NJ facilities. The end result was a real-life, even if unexpected, demonstration of the propellants’ inherent safety and characteristics not seen with other commonly-used hypergols. Significant research has been conducted over the past 30 years to find a practical non-toxic hypergolic propellant to replace noxious hydrazine and nitrogen tetroxide for in-space as well as Earth-to-orbit launch propulsion. Hypergolic propellants ignite spontaneously on contact and don’t require a separate ignition system. This characteristic makes them reliable and ideal for use on spacecraft in Earth orbit or deep space. 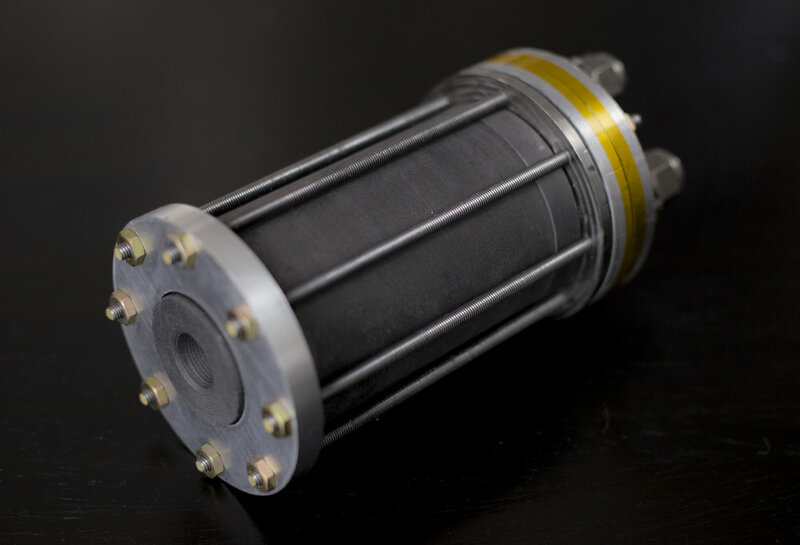 They are also potentially desirable for rocket engines powering launch vehicles from the ground to orbit. Aphelion Orbitals employees Chris and Peter making final adjustments on our mobile test stand prior to today’s test fire. Credit: Aphelion Orbitals, Inc. However, because conventional hypergolic propellants are highly toxic and carcinogenic, their use in primary launch propulsion systems has been phased out in the United States over the past decade. 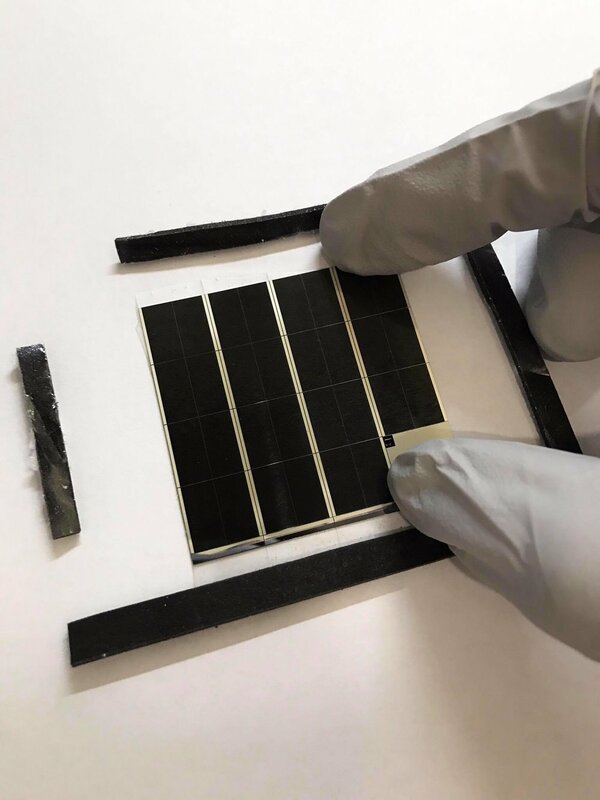 This has driven the search for environmentally, non-toxic alternatives to power future launch systems. One of the most promising compositions features hydrogen peroxide, ethanolamine and special additives. In addition to being hypergolic and non-toxic, this combination is also environmentally-friendly and fulfills the goals of "green" propellants. Its feasibility has been proven in past lab-scale tests at Sandia National Labs and other organizations. However, because its performance is generally considered lower than conventional hypergolic propellants, it has never been adopted commercially. Operating at higher pressures and novel mass flow rates, Aphelion Orbitals’ design overcomes this shortcoming and achieves specific impulse (power efficiency) approaching that of the most commonly used rocket propellant, liquid oxygen and RP-1. Full thrust. 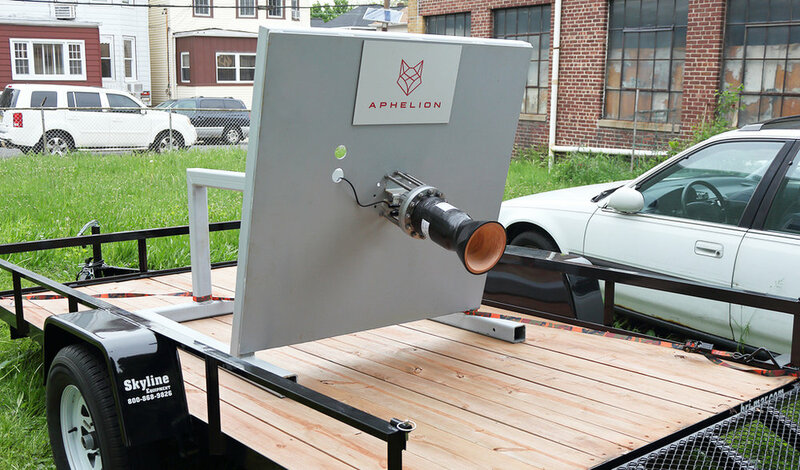 Credit: Aphelion Orbitals, Inc.
With the completion of the propulsion system R&D phase, Aphelion Orbitals is poised to move forward with final design and production of the Helios launch vehicle. 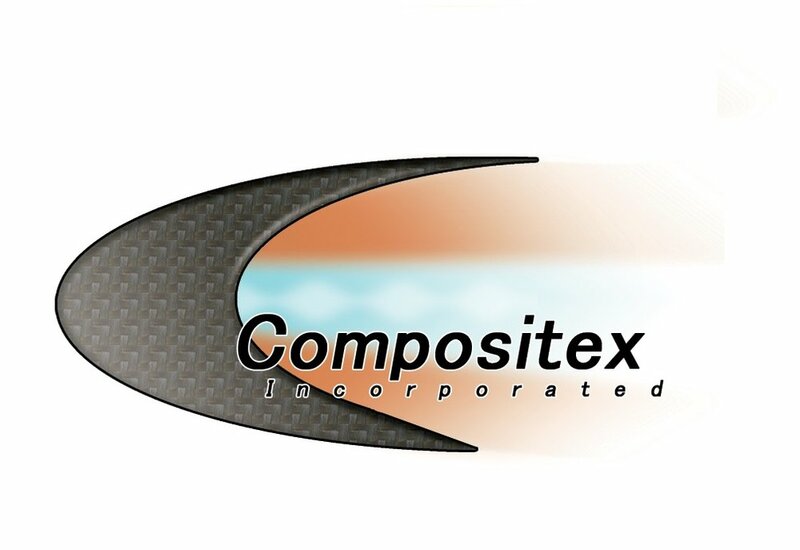 The company has contracted with Additive Rocket Corporation for production of the first flight engines which will be 3D printed from Inconel rather than using the ablative composite overwrap structure of the development engines. Aphelion is also participating in the DARPA responsive Launch Challenge competing for a prize up to $12 million to the company that best demonstrates rapid launch and re-launch of nanosatellites from multiple spaceports within two weeks of each other. Both Helios’ inaugural mission and the DARPA Launch Challenge launches are targeted for the second half of 2019. Shutdown. 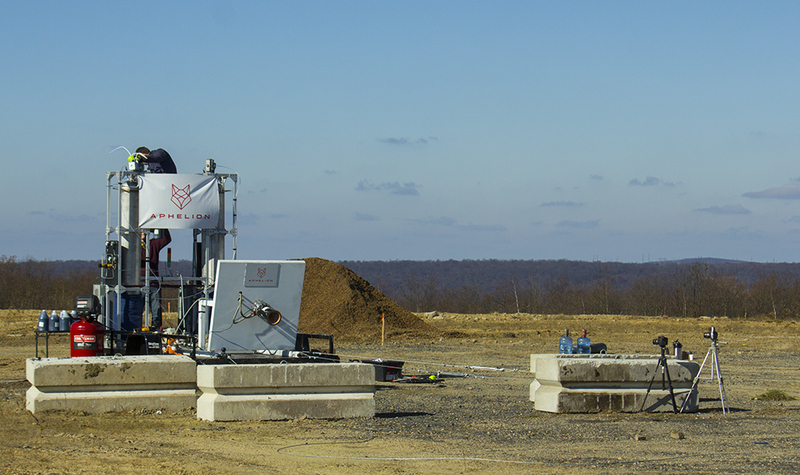 Credit: Aphelion Orbitals, Inc.
After a lot of hard work, the test stand is now complete and ready for flow tests! Installed on the stand right now is a chamber simulator used to characterize engine characteristics before a full-on hot fire with the actual nozzle assembly. Seven of us decided to take some time and pose in front of the stand for a team photo. We presented at NewSpace NYC on March 30th! We gathered at The Yard in Brooklyn where we discussed nanolaunchers, the space economy, and how to mass-produce rockets in the current launch market, amongst many other things! We also showcased our Cubesat products and components for our brand new 9.5kN rocket engine. Check out our presentation below! Aphelion is pleased to announce that our proposal for a modular, nanolauncher-derived in space propulsion system has been selected to proceed in the NIAC Phase I selection process. The technology that is being developed for nanolaunchers offers exciting new opportunities both on earth and in space. We see a standardized, modular propulsion system as being key to enabling long-term settlement and efficient space asset reuse. The proposed configurable Mars ascender and sample return vehicle, based on the Feynman propulsion system, is one example of the utility of such miniaturized, lightweight vehicles. The breakthroughs in methane systems and modular propulsion will offer returns beyond the context of launch, allowing significant cost and mass reduction in future space mission architectures. See a summary of the proposal below. www.nanolaunchers.com is live! We now carry in stock a selection of 1U Cubesat structures and triple junction solar arrays and offer 2U/3U/customized solar panels with a 4 week lead time depending on configuration. These products have been rigorously tested in thermal vacuum and vibration environments. We strongly suggest mission planners and designers to check them out as they are currently being offered at a highly discounted price. These products are a small glimpse of what is to come in our Cassiopeia Cubesat ecosystem. The core monolithic EPS/OBC module will be made available in the coming weeks with a complete flight software solution. We are also developing software and drivers for our ADCS and communication modules, which are to be released in the next few months. Stay tuned for more! 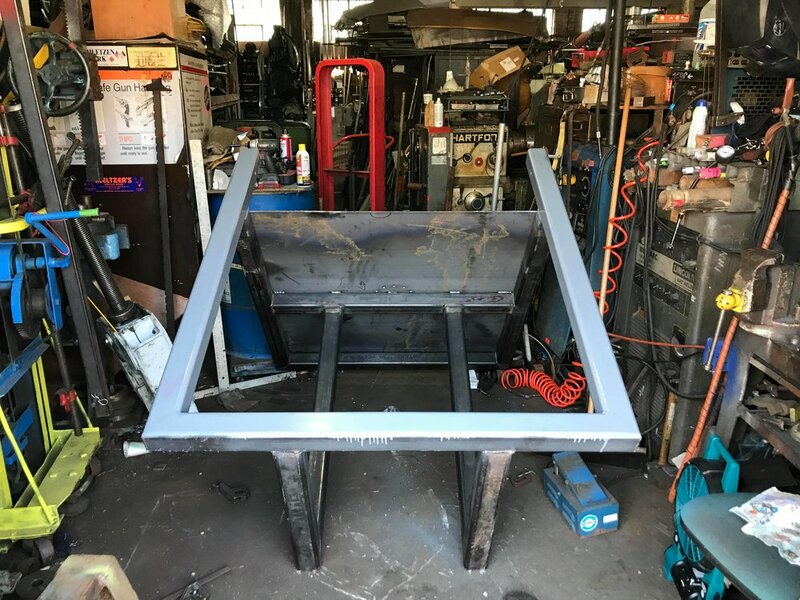 Over the past few days we have been putting together a new, larger test stand in anticipation of a firing of the Trailblazer main engine in the near future. It has been designed for liquid methane fuel and liquid oxygen propellants. When completed, it will support engines with thrusts up to 6kN. Meanwhile a test fire rehearsal was successfully conducted at our Florida facility using a modified stand and the subscale test engine. The performance of the control systems and the pressure feed were verified. We have set up a new Flickr and Twitter account! Check it out for up-to-date photos of our work. Also, remember to take a look at our Facebook page! One of the first test engines has been assembled today and is being tested before a hot fire. In this process we've been learning a lot about designing for manufacturability and cost with larger, future propulsion systems in mind. One of our main concerns was with the high temperature seals between the combustion chamber and the injector plate, which was required for modularity, and the dissimilar materials used in the construction of the engine which might reduce the efficacy of the seals further under extreme temperature differentials. Some initial testing indicated that our designs were adequate but we will find out during the full-on test. In the end, the engine weighed just under a kilogram. Even though it was never designed for flight, we still had a pretty good thrust-to-weight ratio of 25:1. A round of internal voting has determined that the facility would be named after the late Charles Pooley, author of Microlaunchers, whose commitment to the vision of small, low cost launch vehicles inspired us to turn the idea into a reality. Most of the work has been complete at the facility and we have started operations this week. The space test chamber (which is being built), together with the greatly expanded capabilities of our electronics R&D lab, are accelerating the development of numerous nanosatellite products. 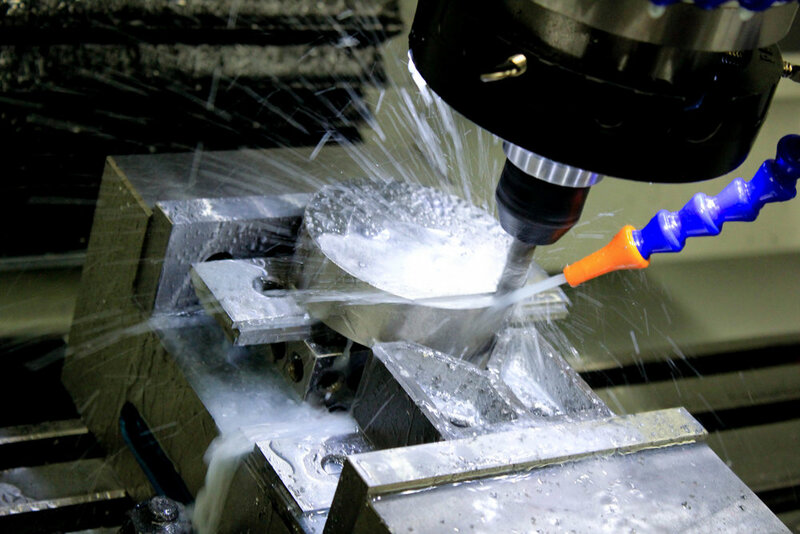 At the same time, we are excited to make use of the new CNC machine to cut turnaround time from design to hardware with a number of new interesting launch vehicle technologies that are being developed. We made a lot of progress over the past two weeks on preparing the facility. The site has been renovated and equipment has been coming in continuously. Yesterday we received our shipment from the old site. Operations are expected to start here by mid-April! The main electronics and hardware production space was recoated and new electrical work has been done. Some boxes and high vacuum equipment are being rolled in. Today we started moving into a new industrial facility in Union City to expand our operations. 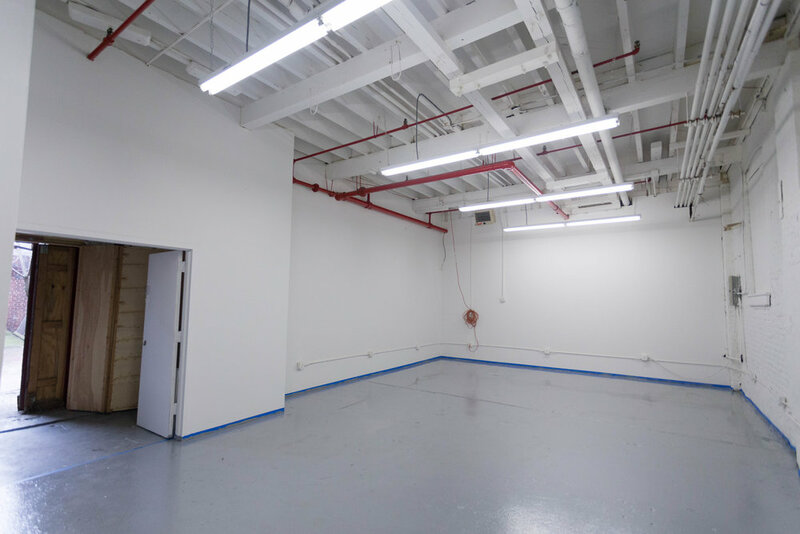 Located right across the Hudson from Manhattan, it is a mere 10 minute drive from New York City and offers us three times as much space as our previous facility. Renovation is under way to treat the walls and floor and to improve electrical access. 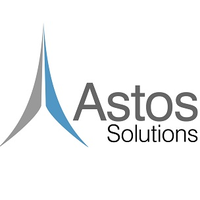 With this expanded location, we are able to ramp up our development speed and provide better products and services for the nanosatellite product lines. We will be installing clean bench and cleanroom facilities for space hardware production, in addition to a more comprehensive suite of electronics R&D capabilities. Most importantly we are looking forward to a new in-house machine shop will enable rapid turnarounds for component customization and prototyping.